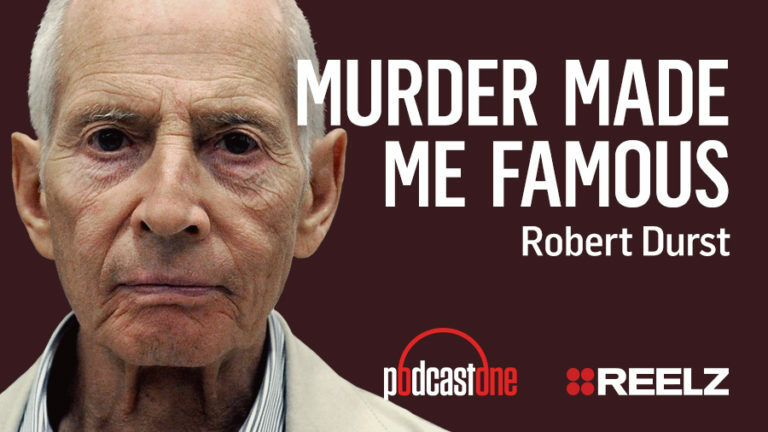 Robert Durst is the former, high-profile real estate tycoon and star of HBO’s The Jinx. He first gained the media’s attention with the disappearance of his wife in 1982. Although Durst was investigated, his wife’s body was never found and all charges were dropped against him. In 2001, he was convicted, and later acquitted, of the dismemberment of his neighbor’s body and dumping it into the Galveston bay. Deranged and still up to no good, Durst was later arrested in 2015 for the 2000 murder of friend Susan Berman. Durst is currently awaiting trial for the death of Berman.